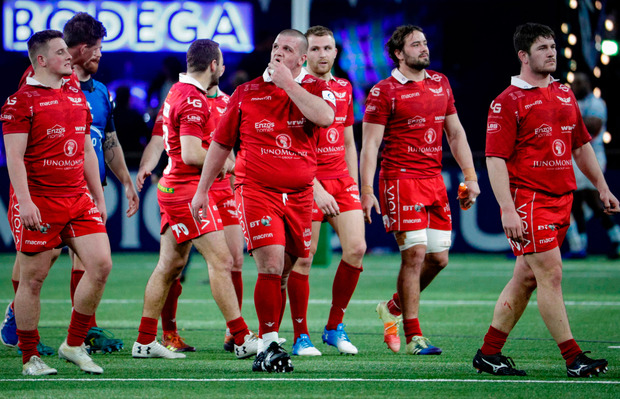 Scarlets head coach Wayne Pivac was proud of his side's performance but rued errors at key moments which saw his side slip to a 46-33 defeat to Racing 92 in Paris. A brace of tries from Simon Zebo plus a try apiece from Juan Imhoff, Henry Chavancy, Virimi Vakatawa and Teddy Iribaren was enough to overcome a resilient Scarlets side. The Welsh side scored three tries of their own with Johnny McNicholl crossing twice and Steff Evans also touching down. 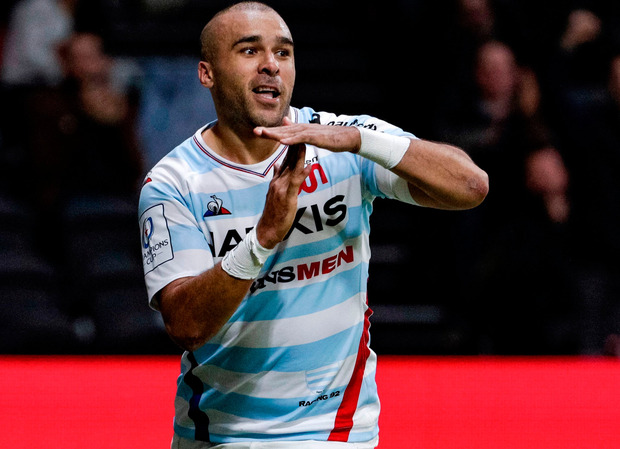 Victory for Racing 92 saw them secure a home Champions Cup quarter-final with Pivac's side eliminated before kick-off. "We are disappointed not to win the match but we are very pleased with our performance," said Pivac. "We wanted to finish our campaign with a good performance to take into our PRO14 fixtures. "There were a couple of critical moments in the game during the second half which didn't go our way. We scored and went eight points ahead and needed to control the game for the next 10 minutes. "But we made a few mistakes, especially not taking the ball from the kick-off which gave them some field position and sides at this level will punish any mistakes you make. We had a lot of young boys out there who would have learnt a lot playing against a side of Racing's quality in a stadium like that. "To play in match like that was huge for them. Even though we lost that game we are pretty happy with the individual performances of some of our young guys. "I am also very pleased with the performances of Steff Evans and Johnny McNicholl. I'm pleased for Steff because he's had to go away and work on his game." Racing grabbed the game's first try with a well-weighted kick through gathered by Chavancy who put another ball through for Imhoff to score. The visitors took the lead with a well-worked try which resulted in Evans showing his pace to cross at the far left-hand corner after some neat handling by McNicholl and Jonathan Davies. Racing hit back with Chavancy crossing as a result of a well-worked driving lineout from five metres out which came after Hadleigh Parkes was penalised for a high tackle. But Scarlets held a slender 16-15 lead at the interval. 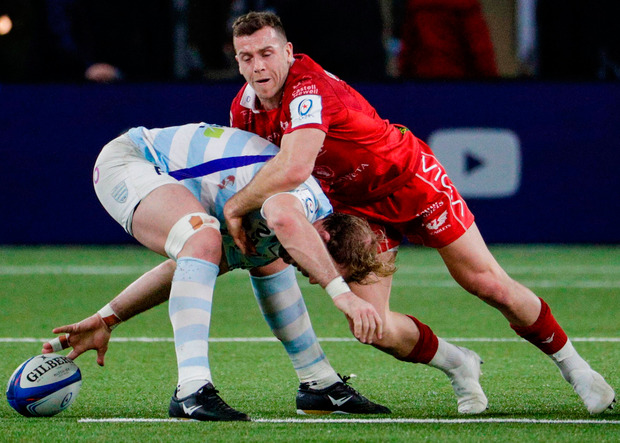 The Scarlets scored first in the second half with Evans chipping over the top of the French side's defence allowing McNicholl to gather and score. Racing regathered the kick-off which put them on the front foot in the Scarlets' 22. After a series of powerful carries they worked an overlap on the right-hand side with Zebo crossing at the corner. Three tries from Vakatawa, Iribaren and Zebo put the result beyond doubt before McNicholl scored a stunning consolation score.